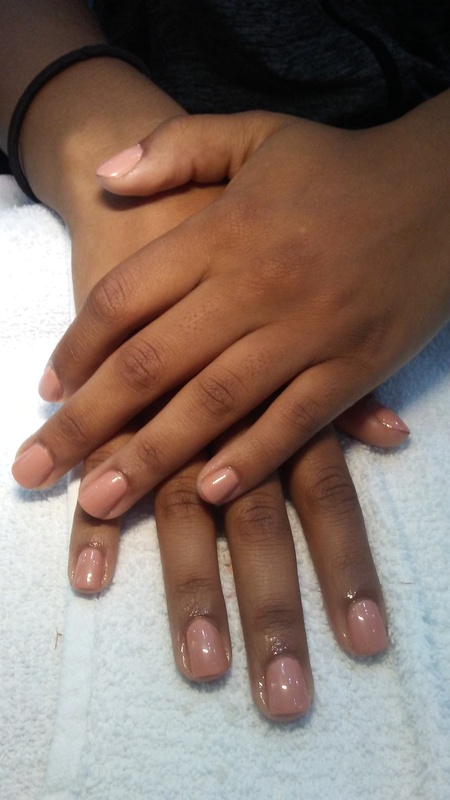 My awesome client needed something neutral for a beauty pageant…how exciting!! Polish: Essie Mamba & Seche Vite top coat. She was kind of in a rush so I also used OPI Dripdry…until next time loves!